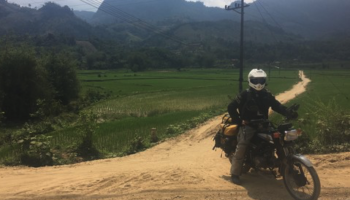 Meet Evergreen Motorcycle Attorneys! 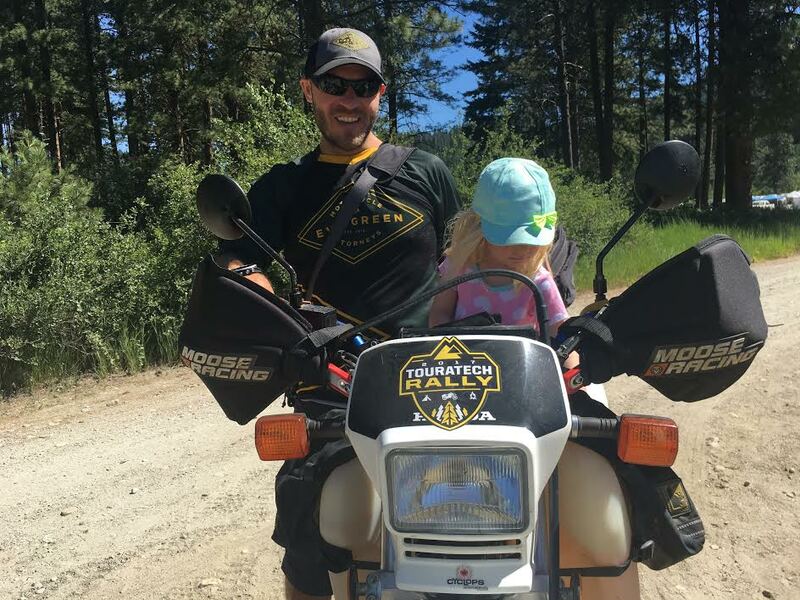 This will be their second year at the Touratech Rally and we’re so glad they decided to join us again! This year we’ll have over 40 vendors onsite for the biggest and best motorcycle rally in the USA. Find out here what Evergreen will be up to at the rally! Evergreen Motorcycle Attorneys is a division of Evergreen Personal Injury Counsel, a Tacoma-based personal injury law firm that has been serving injured clients throughout the state of Washington for more than 22 years. Evergreen Motorcycle Attorneys is here to handle accident cases for all types of Washington motorcyclists. EMA will have awesome free gifts and giveaway prizes at our booth. Stop by and chat with us, and feel free to ask any questions regarding motorcycle safety or law. We’re happy to help. We’ll also be bringing along two kegs again this year for those 21+. 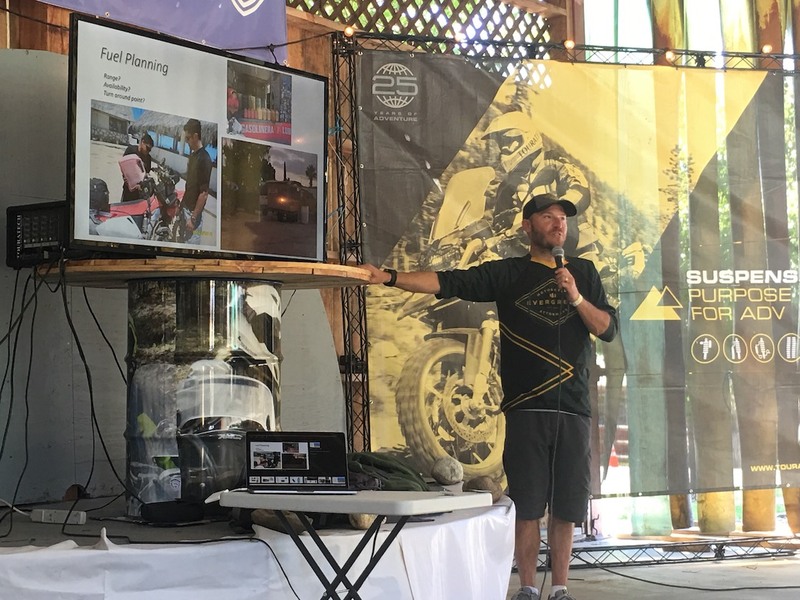 Last year these guys did an awesome presentation about about a Baja trip and we’re trying to convince them to do it again!